HCUnit is an independent Video Production Company in market since 2015. Our team works to transform ideas in real engagement through high quality audiovisual content at low costs. Full production services include video capturing, editing and motion design delivered in any format you may need.  HCUnit has developed a variety of exclusive projects in different business segments such as games, automobile, sports, corporate events, general market advertising and more.